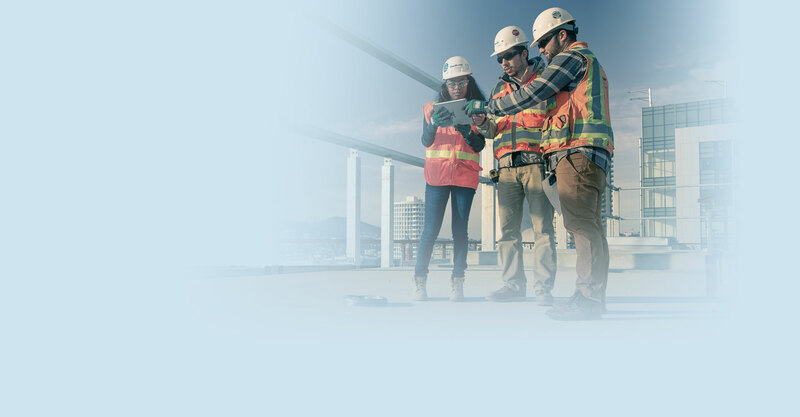 Evaluate constructability, design intent and clashes earlier during pre-construction with the Architecture, Engineering & Construction Collection. Simplify the co-ordination of various trade drawings during pre-construction. Better anticipate potential clash and interference problems, minimising expensive delays and re-work. Blend progress scanning with as-designed data for immediate review and co-ordination. In the construction industry, the breadth of technological change is broadening and the pace is accelerating. Learn how technology is disrupting the way we design, build and operate buildings.